The sequel to late author Stieg Larsson’s Millennium trilogy will go on sale in the UK in August. The book, which is entitled That Which Does Not Kill in Swedish, was penned by David Lagercrantz and will go on sale in at least 35 countries, said Swedish publisher Norstedts. A spokesperson for Larsson’s UK publisher Quercus said it will publish the book on the 27th August with a different title. No proofs or early copies will be released. Since the last set of reviews went up, the Euro Crime favourite reads of 2014 have been compiled and the most mentioned authors/titles/translators announced. In addition the review team's favourite discoveries of 2014 have been revealed. In addition, here are nine reviews which have been added to the Euro Crime website today. 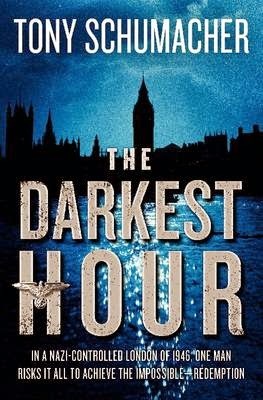 and Susan also reviews Tony Schumacher's The Darkest Hour. Here we come to the last of the favourite discoveries of 2014 posts, and like Norman, my favourite discovery of 2014 was Happy Valley. I initially didn't watch it but at Crimefest, Mrs Peabody strongly suggested I should watch it, so thanks to BBC iPlayer, I downloaded all the episodes and watched them on my commute. Brussels / Belgium. Sixty-six safes are robbed during a spectacular and bloody raid on the small but influential and extremely discreet private bank, Jonkhere, in Brussels. The owners of those safes form a select club of powerful people in Belgium. The bank's clients hold high-level positions in industry, finance, the military, the magistracy, politics, unions. Strangely enough, only the safes belonging to these powerful people were hit, and while the perpetrators took no money, they did take documents. Pandora's box has been opened! Today's instalment of favourite discoveries of 2014 comes from Terry Halligan. 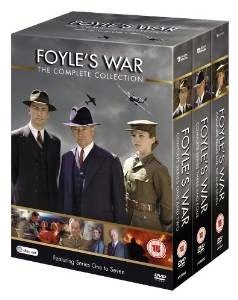 My favourite discovery of 2014 was Foyle's War, which I have already watched intermittently since it was first broadcast in 2002 but my wife hadn't seen it before and was very impressed with the exceptional quality of its plotting and we obtained the full series to watch them in sequence. The series is set during and after the Second World War in Hastings, Sussex, England, where Detective Chief Superintendent Christopher Foyle (Michael Kitchen) attempts to catch criminals who are taking advantage of the confusion the war has created. He is assisted by his driver Samantha "Sam" Stewart (Honeysuckle Weeks) and Detective Sergeant Paul Milner (Anthony Howell). The creator and main writer of the series is Anthony Horowitz, who was given special permission to use the name of the present owner of London's Foyles Bookshop, Christopher Foyle for his main character. Each programme, broadcast on ITV in the UK and PBS in the USA lasts about two hours including adverts and in all there have been 25 episodes broadcast. It was expected that the programme would finish at the end of the Second World War with the nineteenth episode entitled "All Clear" but enthusiasm for the series both in the UK and the US persuaded the producers to extend the story to include the aftermath of the War when Foyle is asked to work for MI5. So a further nine programmes, including three which will be released on DVD on 19 January 2015 have been prepared which will bring the total number of episodes up to 28. Today's instalment of favourite discoveries of 2014 comes from Lynn Harvey who chooses a Swedish writer. 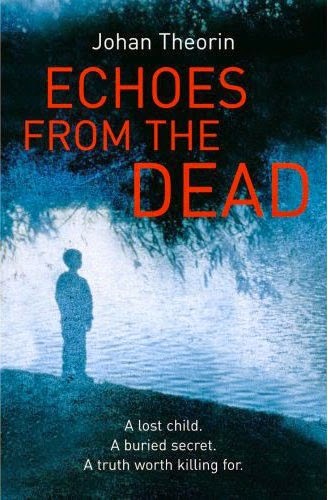 The first in the series, ECHOES FROM THE DEAD, deals with the legacy of a child's sudden disappearance some twenty years before. In true Theorin style the story combines present day life with a look back into the community's history and its characters before driving through to its moving and suspenseful end. The second, THE DARKEST ROOM, is a truly atmospheric winter read. A young family moves into a run-down manor house at Eel Point. As Öland begins to face the Baltic winter blizzards, one of the family is found drowned. Theorin weaves supernatural and natural strands together so well that it seems that both worlds will collide in its tense conclusion. Finally, with THE QUARRY, we are more firmly rooted in present day Öland, predominantly peopled by holiday homers, returners, and a few elderly islanders. But there are still traces of past tragedies and secrets which filter in with the fog, fairies, trolls and the contemporary crimes of murder and greed. All of the Öland novels are beautifully translated into English by Marlaine Delargy and I think they are jewels in the realm of Scandi-Noir. The final part in Johan Theorin's Öland quartet, The Voices Beyond, will be published in July. Today's instalment of favourite discoveries of 2014 comes from Amanda Gillies. This year my recommended new discovery is a DVD box set. 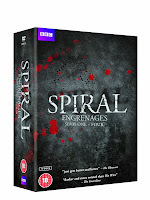 It is SPIRAL, a BBC DVD set from 2013, and it is first rate. 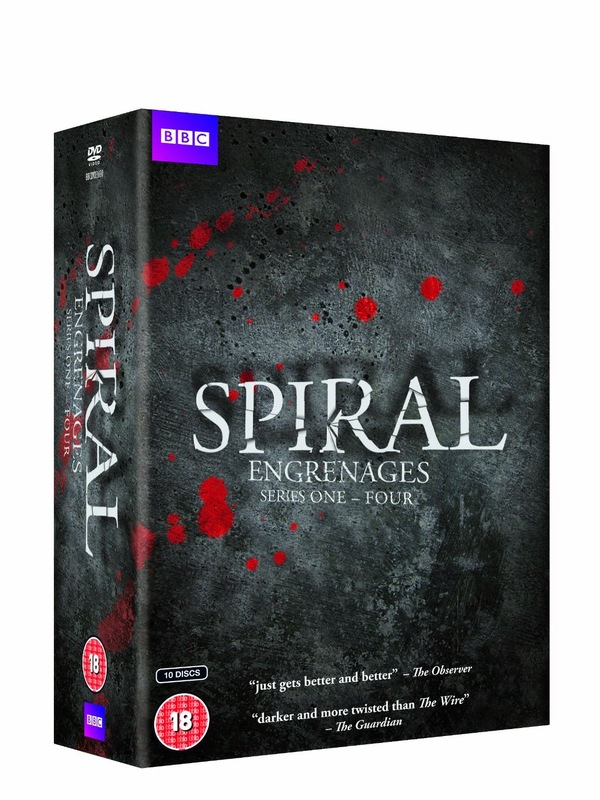 SPIRAL (or Engrenages in the original French) is a French police series, in French with subtitles, and the box set I watched contains series one to four. I loved it because it was so gripping and brutal. Set in the streets of Paris, SPIRAL is a very much in-your-face series and its 18 rating shows that it doesn’t pull any punches. The star of the series is Police Captain Laure Berthaud and she is just awesome! In a man’s world she takes the lead and, together with her team, solves some pretty nasty crimes. If you like your crime fiction a bit on the dark side then you will love this series. Its reviews are pretty impressive and The Guardian’s assessment of it being “darker and more twisted than The Wire” sums it up perfectly. I am delighted to see that Series 5 is now showing on BBC Four. Today's instalment of favourite discoveries of 2014 comes from Geoff Jones. I first learned about Sara Sheridan when she wrote an article for the BBC website. Based in Edinburgh she is fascinated by history, particularly the period 1820 to 1950. Educated at Trinity College Dublin, she writes for both adults and children. 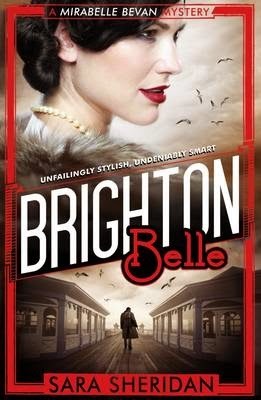 She has written several novels, but I read the first of her (four so far) Mirabelle Bevan mysteries. The first book is titled Brighton Belle. The war is only just finished and Britain is struggling with rationing and deprivation. Mirabelle has known tragic loss and is still in mourning for her deceased lover. She works in a Brighton debt recovery firm in the office. She becomes friendly with a girl called Vesta Churchill. Together they have many adventures and escapades. Sara writes well and her stories are compelling and very enjoyable. I was disappointed when the book ended but there are more to read and enjoy and I look forward to them. 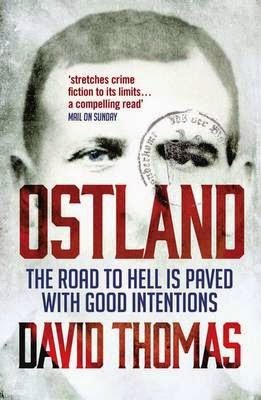 As usual I have asked my fellow Euro Crime reviewers to come up with their favourite crime fiction discovery of the past year - be it book, film or tv series. The first entry comes from Norman Price. Happy Valley proved that British television could match the very best of American and Scandinavian crime fiction TV. A great script written by Sally Wainwright, who was also involved with that very good series Scott and Bailey, and brilliant acting by Sarah Lancashire as Police Sergeant Catherine Cawood made this one of the best police series of 2014. This series raised the perennial question of how a limited mostly unarmed police force and a justice system that appears weighted against the victims of crime can deal with criminal evil. I'm currently updating the bibliographies on my database - a time consuming business! I'll be updating the new releases files soon and then the bibliography section en masse. On the reference files front, I've updated the Football Focus post about football-related crime fiction. I've also added a couple more titles to the International Dagger 2015 Speculation post. There are now 90 titles listed. Even when the blog is quiet I'm usually working on sorting out review copies and adding stuff to my database :). I've asked the recent contributors to Euro Crime to choose their favourite European reads of 2014 and a total of 61 titles have been submitted. The following favourites come from the lists submitted by: Mark Bailey, Amanda Gillies, Terry Halligan, Lynn Harvey, Geoff Jones, Michelle Peckham, Norman Price, Laura Root, Sarah Ward, Rich Westwood, Susan White and myself. The breakdown by reviewer, with additional recommendations and any additional comments they have made, can be found here. Quotes are taken from the Euro Crime reviews, unless stated otherwise. Of the 61 titles, 20% were in translation and 42% were by female authors. For a debut novel to stand out, it has to offer something special to the reader  I was completely pulled into the world created by K T Medina. White Crocodile is a story of violence and revenge against the backdrop of mine clearance in a country still recovering from conflict. We conclude the individual lists of top 5s with Amanda Gillies's 5 favourite reads of 2014. I'll shortly be totting up the number of mentions of authors, titles and translators to reveal the overall Euro Crime favourites of 2014. In the 1920s, in French-controlled Algeria, a young man is forced to make a terrible choice – either tell the authorities the name of a killer (who will meet with Madame Guillotine) or be sent to Devil’s Island in Guyane for the rest of his life. Based on a true story, this harrowing tale will haunt you long after you have finished it. 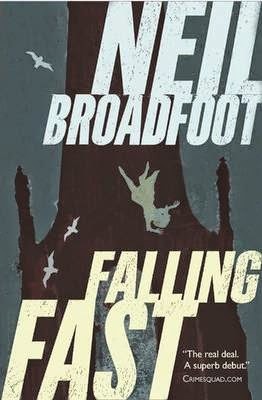 This is a truly awesome debut novel and I am expecting Neil Broadfoot to become a very familiar name in the world of crime fiction. The opening page sets the tone with a young lady leaping to her death from Edinburgh’s Scot Monument and everything spirals downwards from there. Fantastic! Another favourite written by Michael Malone. This was the first of his that I read and I was hooked immediately. Dark and disturbing, this is the first in a series featuring DI Ray Macbain – who is haunted by repetitive dreams full of blood and floating white feathers. 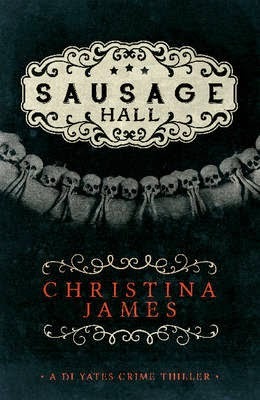 A must-read if you like your crime fiction a bit on the darker side. This is the second book in the author’s DCI Rosen series and it is another first-rate shocker. Thomas, a young boy, is set on fire in a car on a London housing estate and the only witnesses are themselves children. This dark tale follows Rosen’s attempt to track down those responsible, all the while being scared for the safety of his wife and own young child. It gets harder to choose my top 5 each year as the books I read just keep getting better and better! My favourite books have to mess with my head in some way and my number one choice this year is based on a true story, so it has had the greatest affect on me of all the books I have read. Having listed my favourites I am intrigued to see that 4 of them are by Scottish authors. I am a firm fan of “Tartan Noir” and if you haven’t tried it yet, then I really think you should. Many thanks to Karen, once again, for another fantastic year of Euro Crime. Here’s to a happy 2015!!! I am not normally fond of political dramas but enjoyed this one very much. The characters are very believable . The role of the newspaper and what the journalist will do to get her story is an unpleasant read and one that is realistic given the recent revelations of how far the press will go to find the information they want. This is a first novel written by a former BBC reporter and is based on a true story. I have very little knowledge about the lives of transgenders or transvestites and found the information given was just at the right level necessary to inform without being puerile. However, this is a crime novel and stands on its own as such. I found it a page turner and really enjoyed reading it. It is the first novel in a sequence featuring Jasmine Frame and I am looking forward to reading the next. The terror and brutality of life, whether in Vienna or London, during WWII is brought vividly to life as is also the contrast of the degree of impact on the have and have nots. The resilience of people to rebuild after they have lost, or have had everything taken away from them, whether by personal tragedy, by war or by being displaced to a foreign land, is accurately depicted. An interesting story, building on well documented facts and helping history to come alive with the aid of the stories of individuals who lives and experiences are very believable. This is a story of grief, that of parents for a lost child, of a couple for a lost relationship and also for individual lost dreams. A good read, one that I would easily recommend. Not an easy read because the emotion of losing a child is so believably written but one that not matter what one's personal circumstances will strike of chord of remembrance for most readers, A very accomplished first novel. A belated Happy New Year and a big thank you for all the visitors to Euro Crime and to the regular commenters. An equally big thank you to the review team who keep me supplied with quality reviews. The reviewers are currently sharing their favourite reads of 2014 and I'll shortly be announcing the overall favourites. The 'new discoveries' posts, which I normally release before Christmas will follow soon - delayed due to illness. Without further ado, here are nine reviews which have been added to the Euro Crime website today, two have appeared on the blog since last time, and seven are completely new. Several of these are of favourite books of last year. 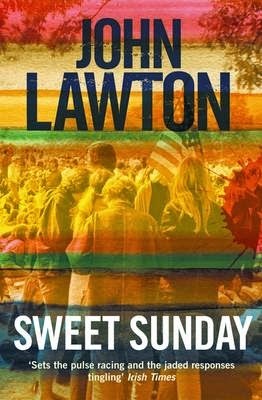 Terry Halligan reviews John Lawton's Sweet Sunday which gets a welcome reissue and is set in the US mainly in 1969.
and Amanda also reviews Lee Weeks's Frozen Grave, the third in the series featuring DI Dan Carter and DC Ebony Willis. A blistering conclusion to his Glasgow-set Hitman trilogy. Equally stunning prequel to Alex. 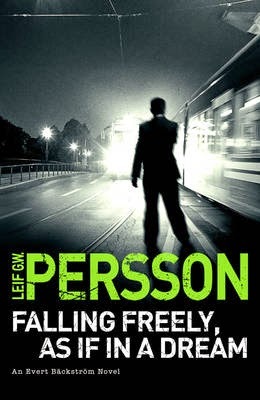 A beautifully written stand-alone novel, translated from the Norwegian by James Anderson. It is an ingenious, dark tale, told from the point of view of disturbed, care-home nurse “Riktor”. 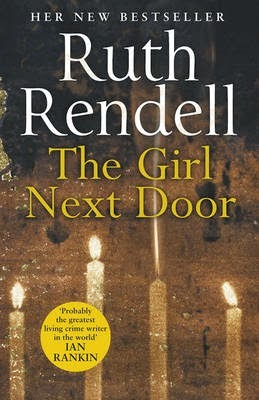 Perpetrator as narrator is not to everyone's taste in crime fiction but this is a masterpiece of empathic story-telling. Irish writer Anthony Quinn's first crime novel. It is a story of murder and memory, set in present day Northern Ireland and concentrating on a group of ageing survivors of the coercion and violence of the Troubles. Quinn's writing conjures a distinctive, almost supernatural, portrait of a rural Northern Ireland winter landscape and community. The political past also suffuses Webster's crime series featuring Valencia's motor-bike riding, anarchist detective Max Camara. This is the fourth in an exciting series, a murder mystery set against a backdrop of the corruption, politics and economic crises of contemporary Spain. A far cry from the bleak, psychological landscapes of Northern Noir, Webster's Spain is full of colour, pace and passion. Another book packed with vitality, this time in the crowded, multicultural streets of North London, Baylis's second crime novel featuring Haringey journalist Rex Tracey starts with him being witness to the death of a Jewish family picnicking in Finsbury park, thought at first to be an act of racial hatred. Rex's investigations take him deep into the streets and life of the Hasidic community of Stamford Hill whilst the book itself interweaves its modern crime story with one based on the “real” Tottenham Outrage, an anarchist robbery and shooting of 1909. This is a warm and witty crime story, with a masterful grasp of character. 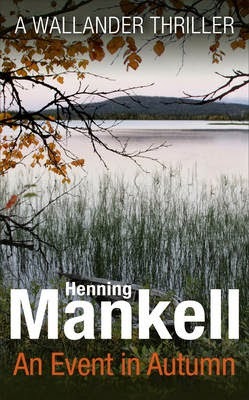 A Nordic Noir fan, my fifth recommendation is set in Finland and is the latest in the writer's “Detective Kimmo Joentaa” series, translated from the German by Anthea Bell. Joentaa is not every crime reader's ideal detective, being as absorbed in his own life and relationships as he is in his criminal investigations, but based on this meeting – I like him. His path crosses that of two Helsinki detectives he has worked with before, drawing him into a multiple murder investigation – a series of mysterious, if not bizarre, deaths across Finland. Interspersed with diary entries, this is a story of damage, loss and consequences. An amazing first book, which has a great plot, interesting character development and unexpected plot twists that give one pause for thought. If I had to pick my first choice book of the year, this would probably be it. 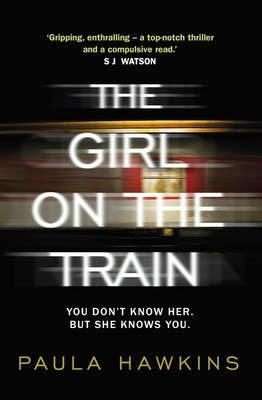 Another great first book in which the story develops from something that the main character sees while on a commuter train in London, and how it transforms her life. 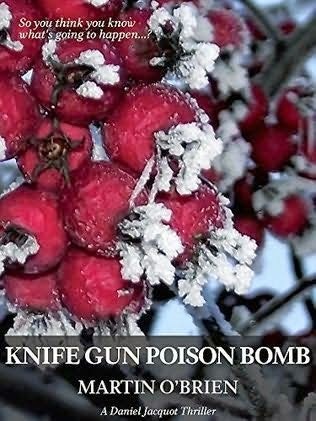 The third book from this author, with the unusual setting of the Arctic, and great descriptions of the local culture and prejudices that play a part in the investigation into the death of a local girl by the local policeman and Edie Kiglatuk, half Inuit and half Qulunaat. 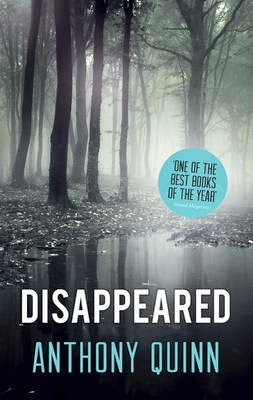 One of my favourite authors, this is the fifth book, featuring Rebecka Martinsson, a determined female investigator, and it tells an intriguing story in which self-important men get their just deserts. I've enjoyed all four of the books in this series (this is the third), with the resourceful main character of Douglas Brodie, a journalist, a strong female sidekick (Samantha), and interesting insights into the culture and politics of post-war Glasgow. This was even better than Georget's debut book Summertime All The Cats Are Bored as it blends in an informative backstory about the Algerian War and the status of pied-noir, with the hunt for a killer. How will the relationship between Gilles and his beautiful wife Claire develop? This is a series that has characters, plots, and an interesting location in Catalan country. The end of the series in which Van Veeteren is given a final chance to get closure in his dealings with Jann G Hennan a man he has known and clashed with since schooldays. The contrast between the drunken failure Maarten Verlangen and the smooth success G Hennan is almost distressing in the clarity in which it is portrayed in the book. Hakan Nesser makes Van Veeteren's guilt at his past failures one of the themes of the story. This is a long book but an easy read, and a fitting end to a superb ten book series. 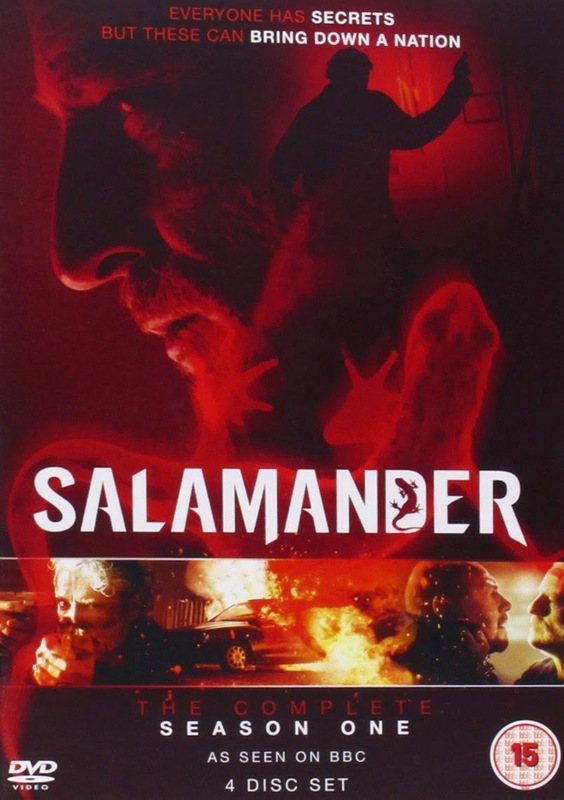 Lars Martin Johannson and his team attempt to solve the mystery of the assassination of Olaf Palme, the Swedish Prime Minister, in 1986. 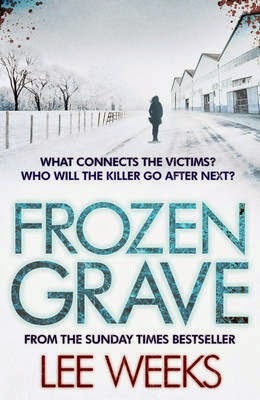 Witty entertaining and with some great female characters this is among the best of Swedish crime fiction. Although the Persson books are long and he invented the misogynist Evert Backstrom, in this book Anna Holt and Lisa Mattei do the work while the men eat, drink and talk, making it a fine reading experience. More adventures of journalist Annika Bengtzon this time faced by a topical and up to the minute problem in that her husband Thomas, now reconciled with her after past differences, is kidnapped while working for an EU commission in East Africa. The tension mounts as she, aided by Jimmy Halenius, tries to negotiate her husband's freedom, but things are never that straightforward with Annika and complications occur. Martin Bora returns in a tense hunt for a murderer set in Rome during the first six months of 1944. A mixture of terrible real life events and the personal problems of Martin and his Italian police colleague Guidi are told in an easy to read style. Considering the complexity of the situation with the Vatican, Wehrmacht, SS, Italian Fascists, and the Resistance all having a part to play Ben Pastor does a fine job in making the narrative so clear. Victorian drama of an explosion aboard a Thames pleasure steamer. Inspector Thomas Pitt investigates. 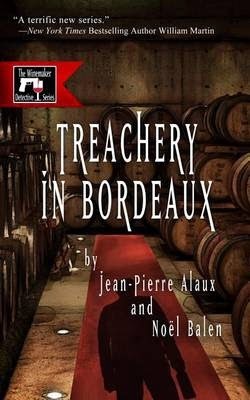 A book you can't put down until it is finished about French detective, Chief Inspector Daniel Jacquot. Set in London but written by this American author about Philip St Ives acting as intermediary for a ransomed French sword worth 3 million. New start of a series of books by this very gifted author about kidnapping. The second in a trilogy. Youngest son a war hero avenging his Father's death. Shadows of the third Reich. The master of suspense does it again! Set in London's Polish community. Polish builder turns detective with the help of a young police-woman. The first of the Vera Stanhope books. This is Vera in familiar territory from her childhood, investigating a suicide and a murder in a close-knit community, with the threat of a quarry on the Lord of the Manor's land. Second novel by a serving police-woman. Picked more for the credible descriptions of life in a modern Police Force. Nina has problems that stem from when her elder sister and her were kidnapped when they were children. She copes with these memories and the kindness of the policeman who rescued them and her parents' problems, whilst enjoying the police life. Just missing the top five were - David Mark's Original Skin and Peter Ritchie's Noble Cause. I’ve come to this series in the third book and I’d love to go back and read the earlier ones. Mogford is an excellent writer. The books are thrillers set in Gibraltar with a hard edge and excellent characterisation. The place comes alive in Mogford’s hands and I wish I’d discovered this author sooner. Delightfully retro and with a tightly contained plot, Lahlum’s book was the star translation for me this year. Another writer that I can’t wait to read again. A debut novel set partly in Cambodia. The writing is excellent and a sense of menace dominates the narrative set amongst landmine clearance. I can’t wait to see what comes next from this talented writer. As soon as I got the book, I wanted to read it which is a mark of the quality of Williams’s writing. This is a debut novel for Sarah Hilary and the first in a series featuring Marnie Rome. She has managed to give us something new with her detective inspector. Marnie has her own secrets which she partially gives up towards the end of the novel. I suspect there are more to come. Margery Allingham, one of the crime queens of the Golden Age, is probably one of my favourite writers. 1958's Hide My Eyes, a story of blind faith and unearned forgiveness, is by no means her best, but it earns a place in my top five by being a pleasant surprise - somehow I had managed not to read it. A plausible small-time conman has turned his hand to murder, and is getting away with it. The colourful policeman Charlie Luke is the only one who believes he even exists. Truly sinister. I read this and thought 'cult classic'. Harry Christmas, a boozy, pugnacious and unattractive Englishman, blazes a sorry trail of destruction across Venezuela. He is hunted by the unbalanced son of his latest conquest, who somehow contrives to be more unpleasant than his prey. Funny and sad. The second of the Game, Set and Match trilogy featuring robustly ordinary spy Bernie Samson, whose greatest strengths are his paranoia, the massive chip on his shoulder, and a wife who understands him. These are also his greatest weaknesses. In Mexico, Bernie tries to 'turn' his KGB opposite number but discovers wheels with wheels (and they have their own wheels). I can't remember why I scored this more highly than Berlin Game or London Match, so you should probably read all three. A little gem of a Golden Age mystery. Miss Haslett, the spinsterish housekeeper at a Norwich prep school, wins a fortune and falls straight into the hands of a dodgy investment advisor named John Throgmorton. Inspector Martin investigates when her body is found in a train-yard. Very readable, and the inclusion of photos of the main characters adds a certain charm. I love short story collections, especially when they revive forgotten gems. In The Dead Witness, Michael Sims has collected together early crime stories from the UK, US, Australia, Canada and France. The usual suspects are here – Sherlock Holmes, Father Brown, C. Auguste Dupin – but they are outweighed by rarities, including a new candidate for the first published mystery story. For me, the Bible-bashing frontier lawman Uncle Abner was the stand-out character. A brilliant read for historians of the genre. 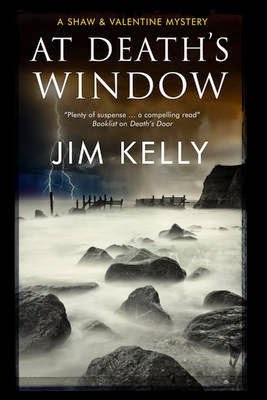 I still don’t really think this is a crime novel in the marketing sense but it is a brilliant literary analysis of the day-to-day life in a small Northern Irish town half-a-century ago when the world was changing with excellent characterisation of people with complex emotions and motivation. (The 11th book about Arthur Bryant, John May and their Peculiar Crimes Unit.) 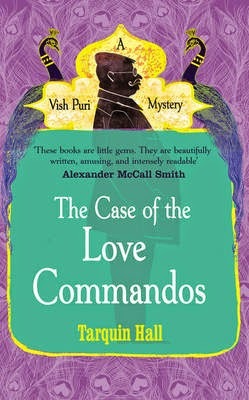 This is a good place for a new reader to start engaging in the weird and wonderful world of the Peculiar Crimes Unit with their move from being part of the Metropolitan Police to being part of the City of London Police. (The twelfth and last Charlie Resnick novel.) This has Charlie Resnick haunted and damaged by the events of Cold in Hand – dark, thought provoking and deeply emotional. (The 3rd Sean Duffy novel set in 1980s Northern Ireland.) 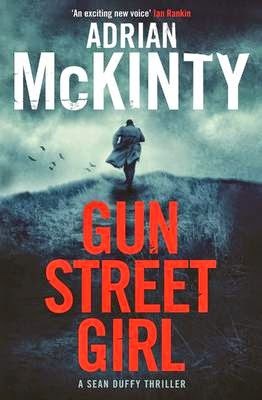 The trilogy is now at least a tetralogy with Gun Street Girl being published in January 2015 with Duffy now a Detective Inspector investigating a double murder in Whitehead. 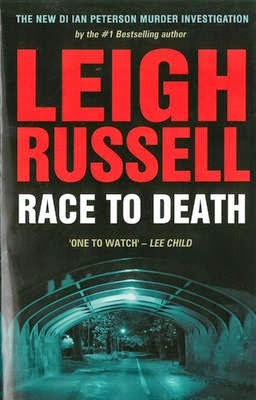 (8th in the series of novels featuring Jessica Daniel (now a Detective Inspector) but being pitched as the start of ‘Season 2’.) 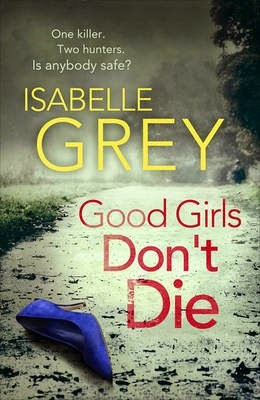 This was the first in the series I read but I am half way through the rest now; I liked it because Jessica Daniel is an engaging lead character who is developed by the author during the novel so you do get to know her. If I had to pick just one to recommend then it would be Darkness, Darkness by John Harvey.